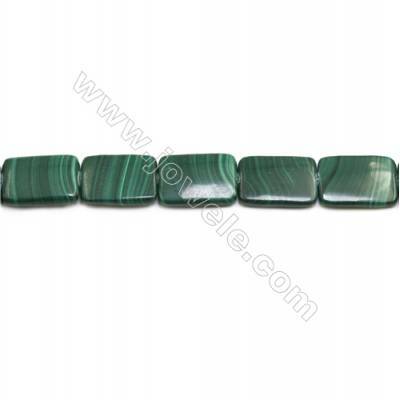 Malachite has been used as a gemstone and sculptural material for thousands of years and is still popular today. 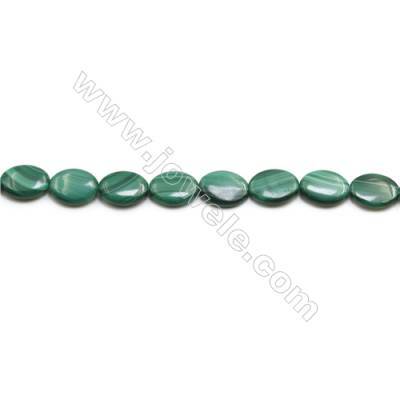 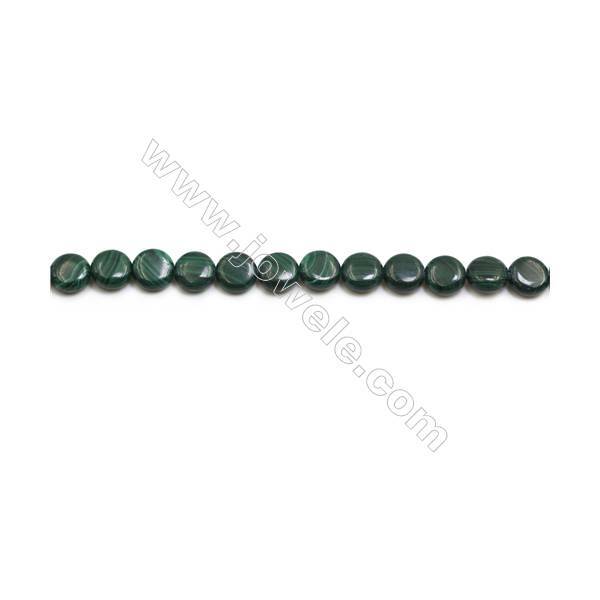 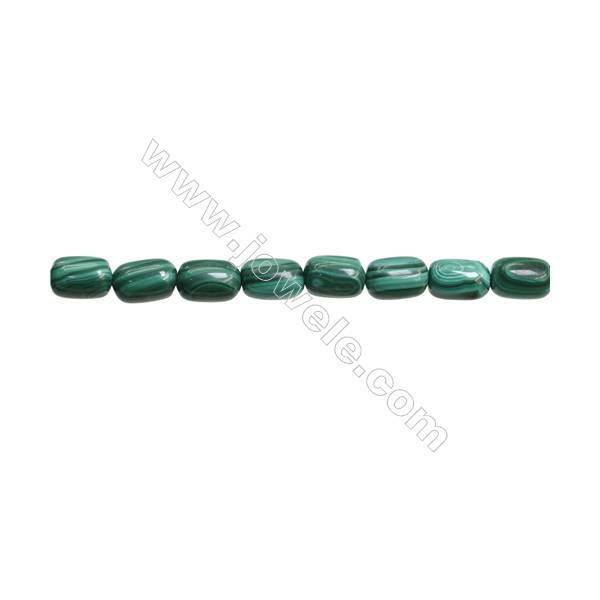 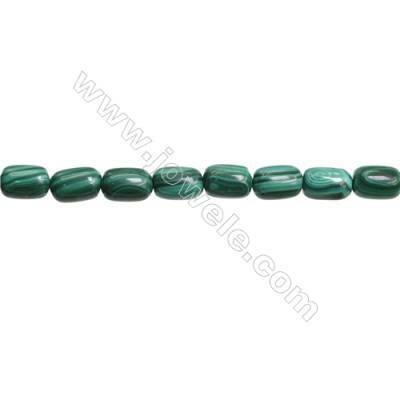 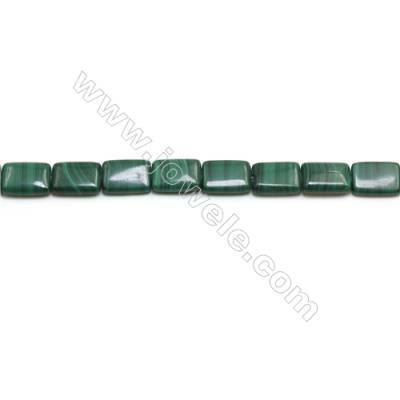 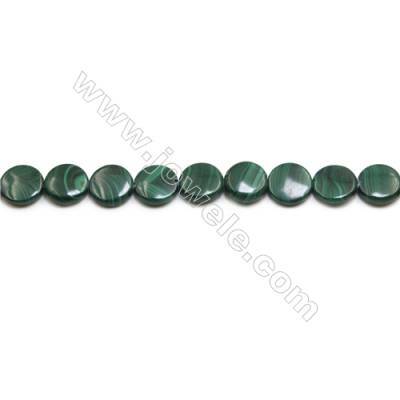 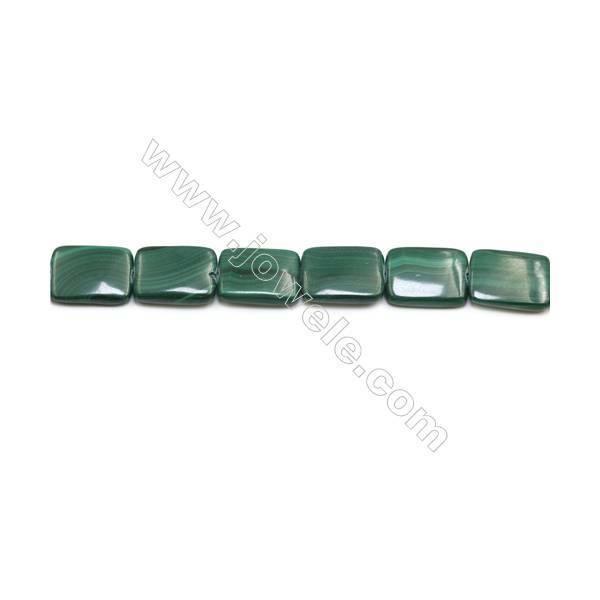 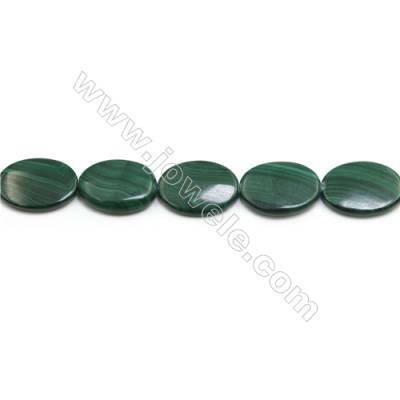 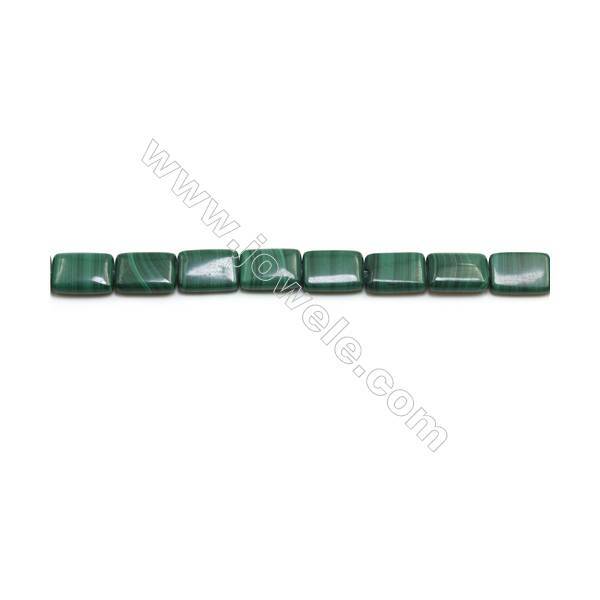 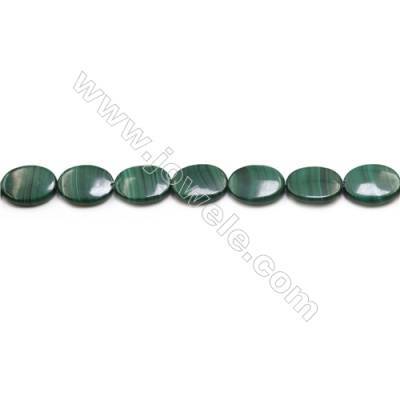 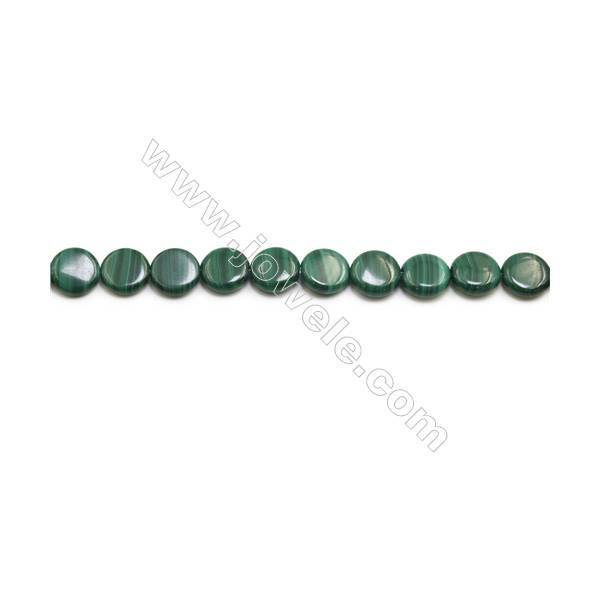 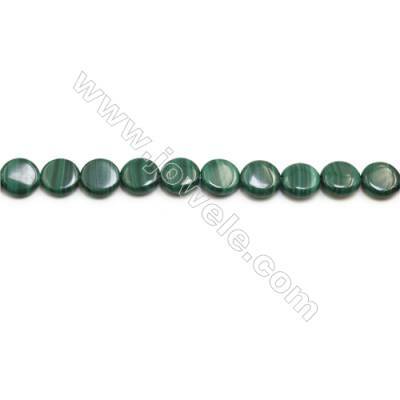 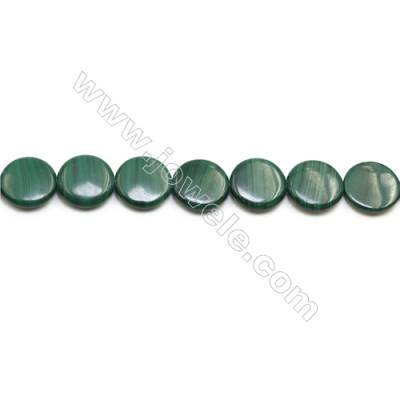 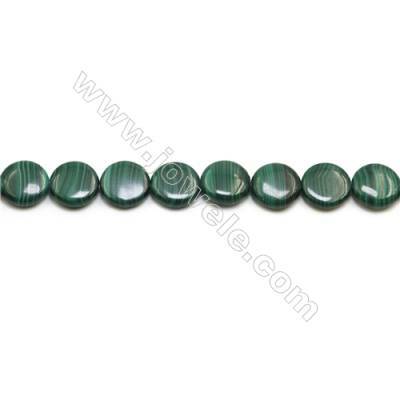 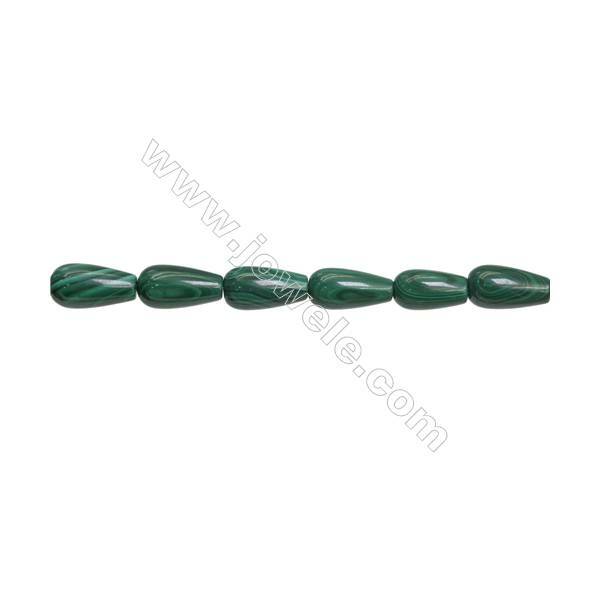 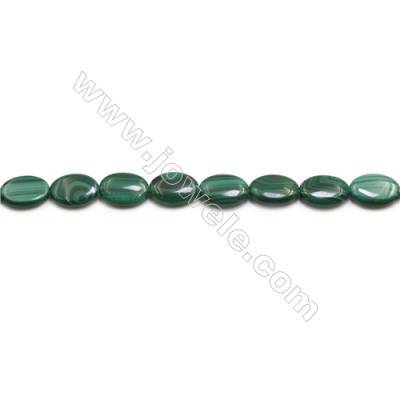 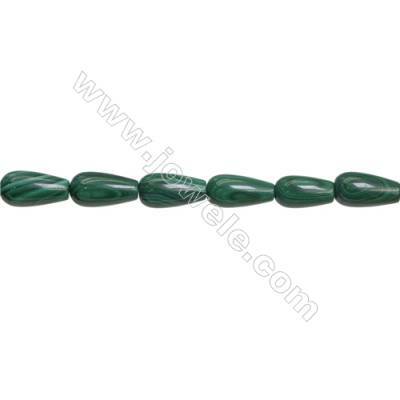 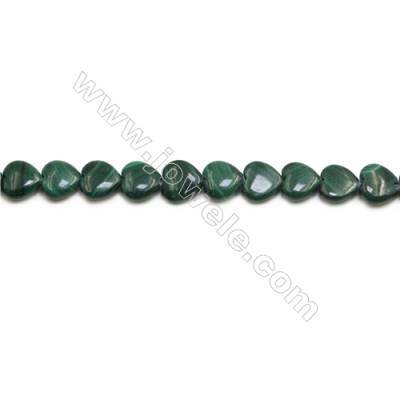 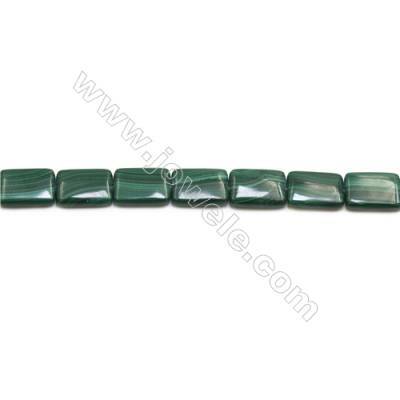 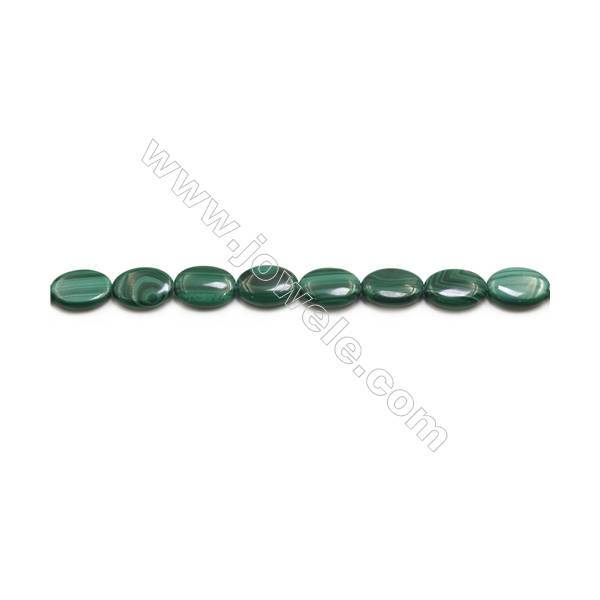 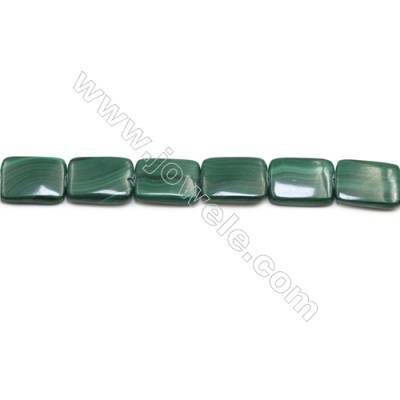 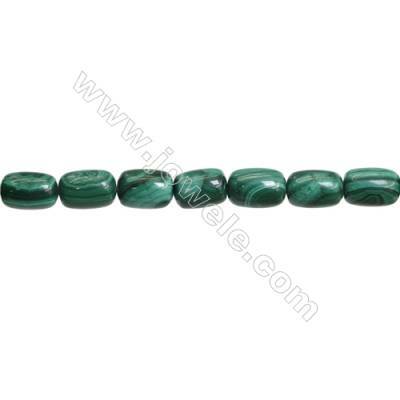 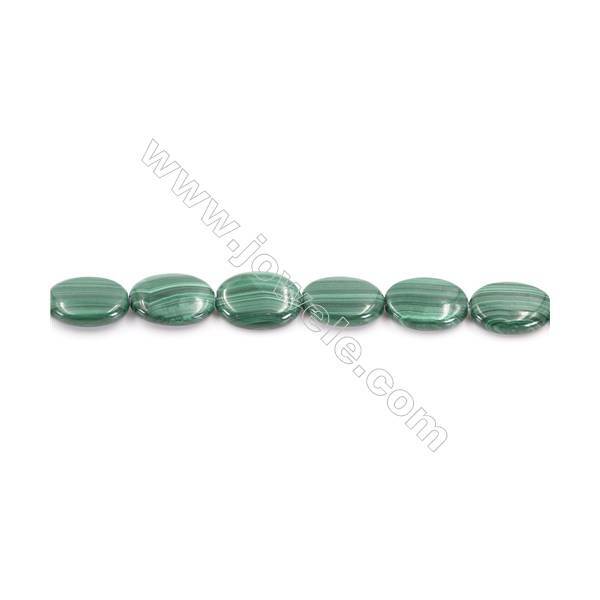 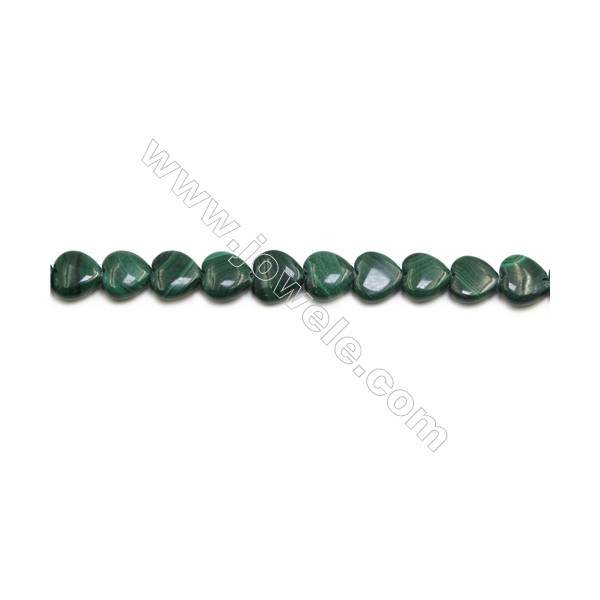 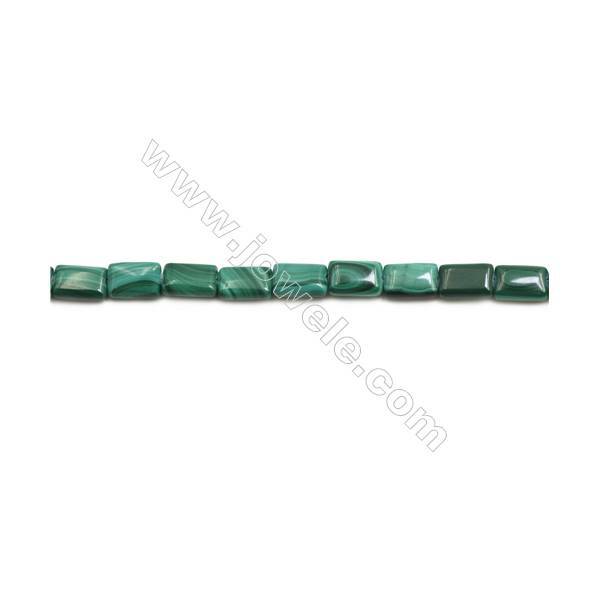 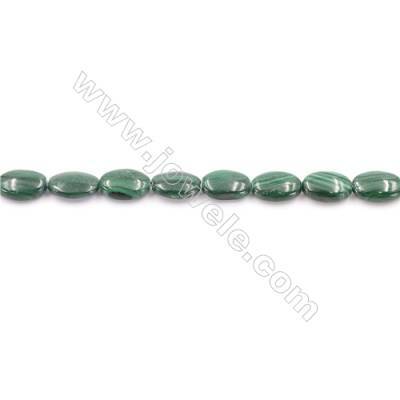 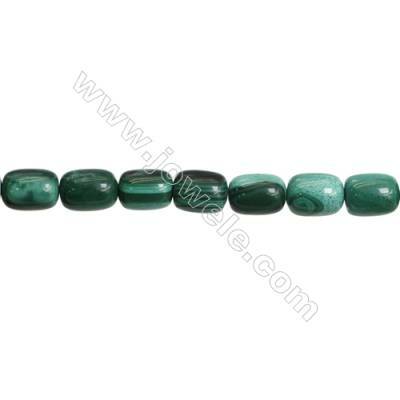 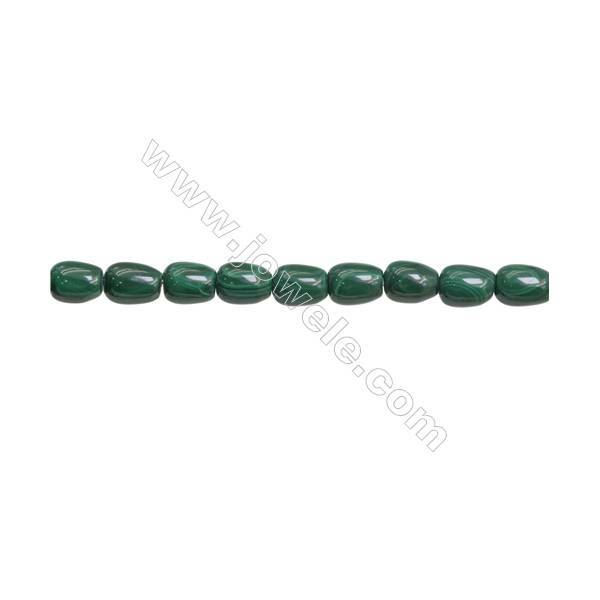 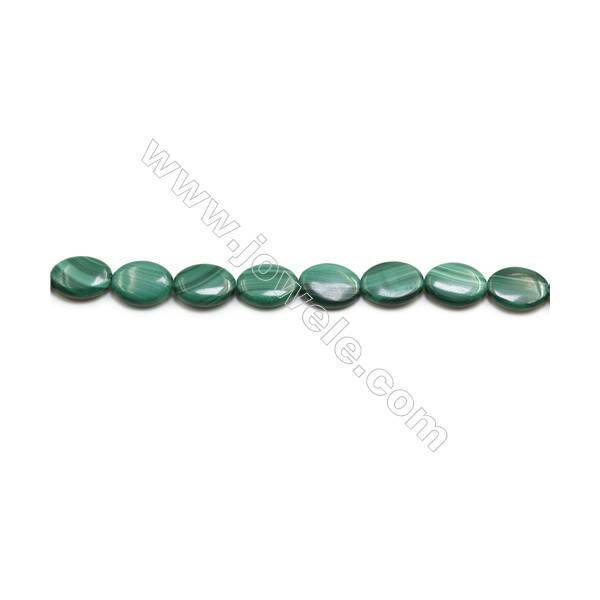 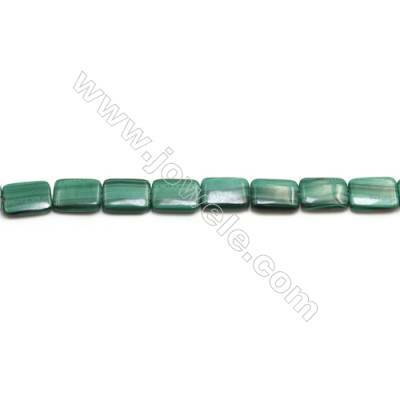 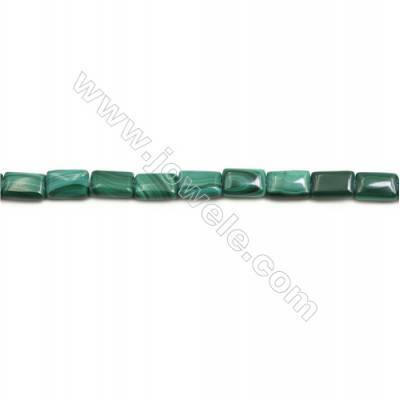 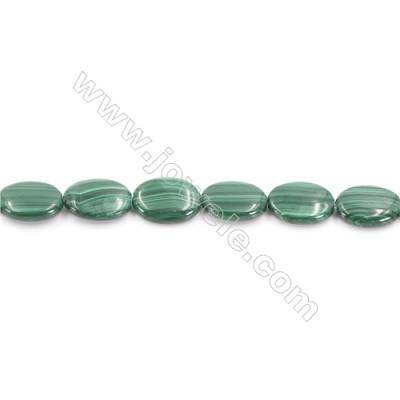 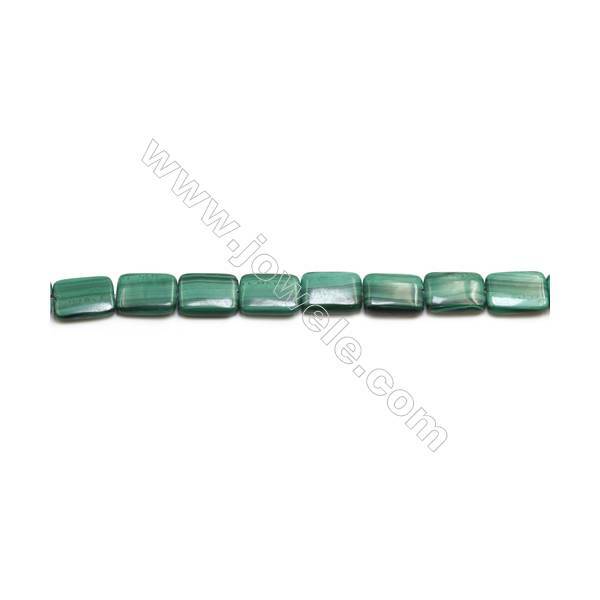 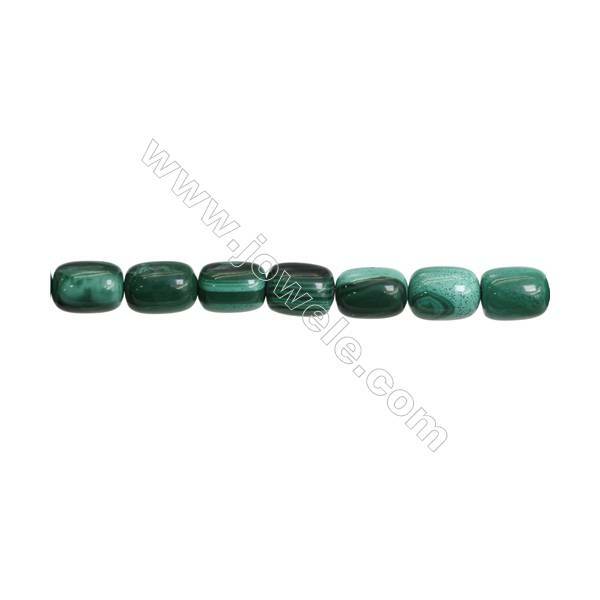 Today it is most often cut into cabochons or beads for jewelry use.Malachite has a green color that does not fade over time or when exposed to light. 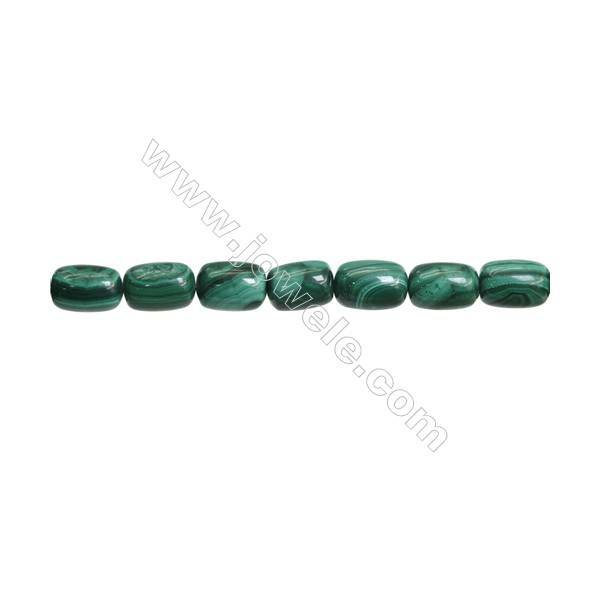 Those properties, along with its ability to be easily ground to a powder, made malachite a preferred pigment and coloring agent for thousands of years. 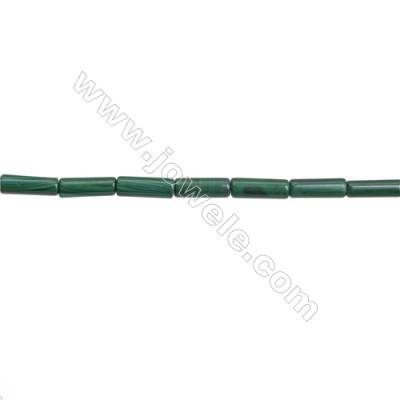 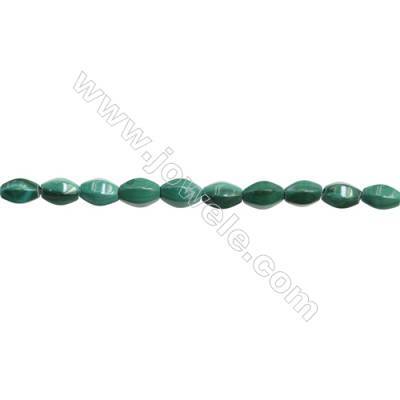 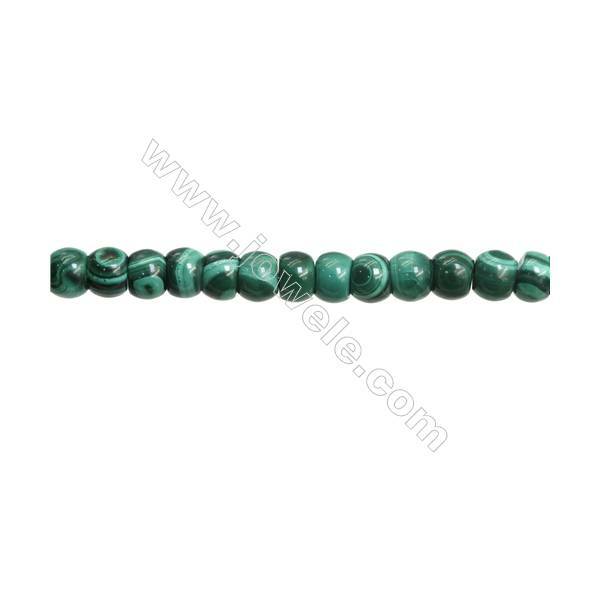 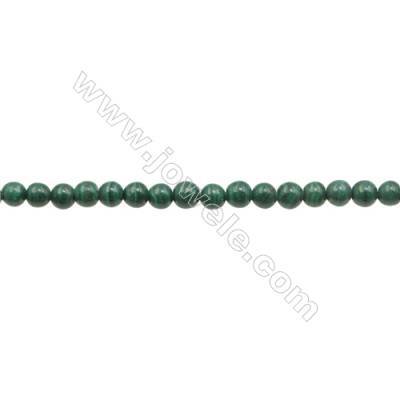 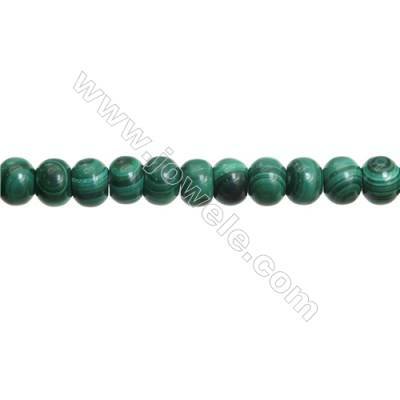 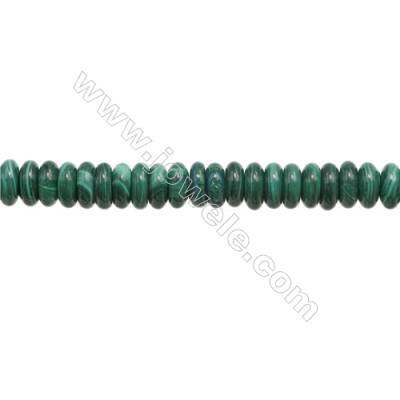 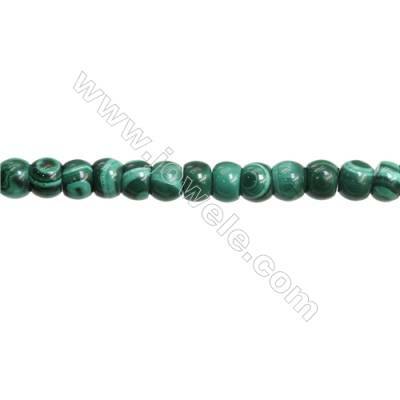 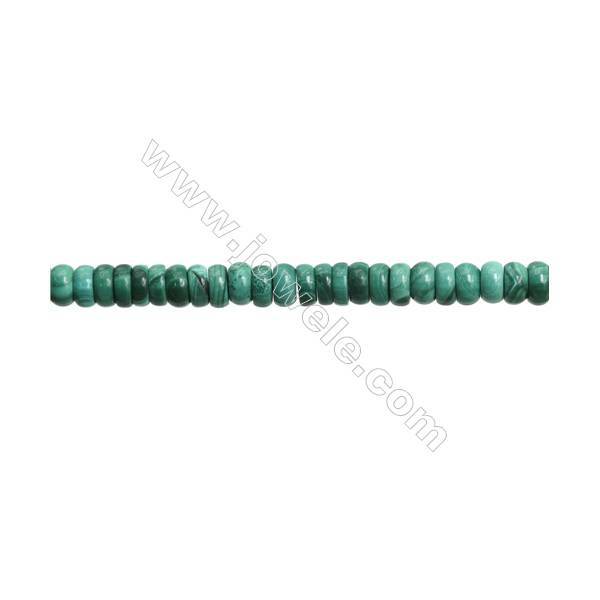 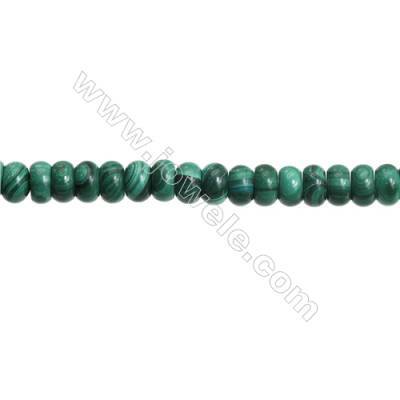 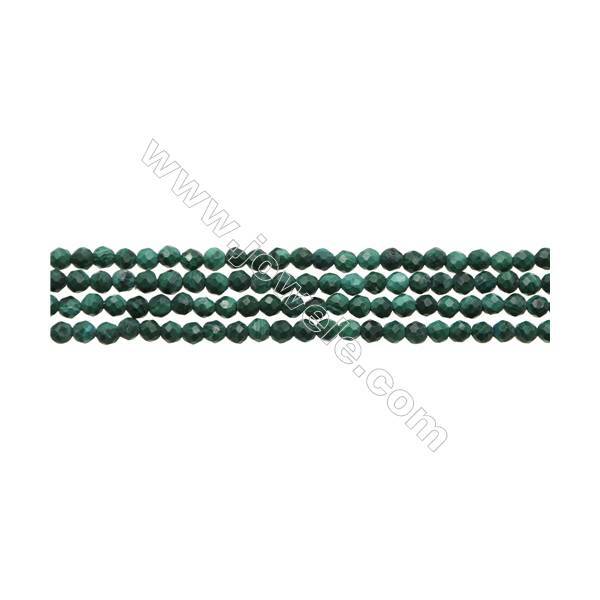 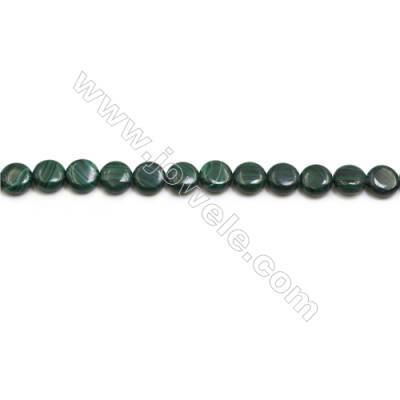 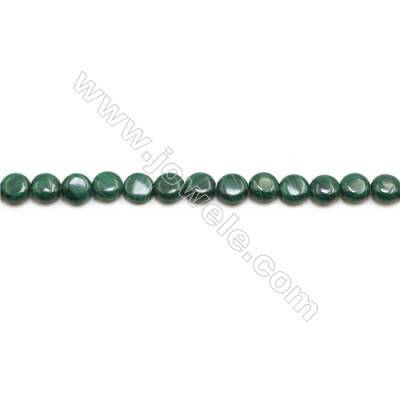 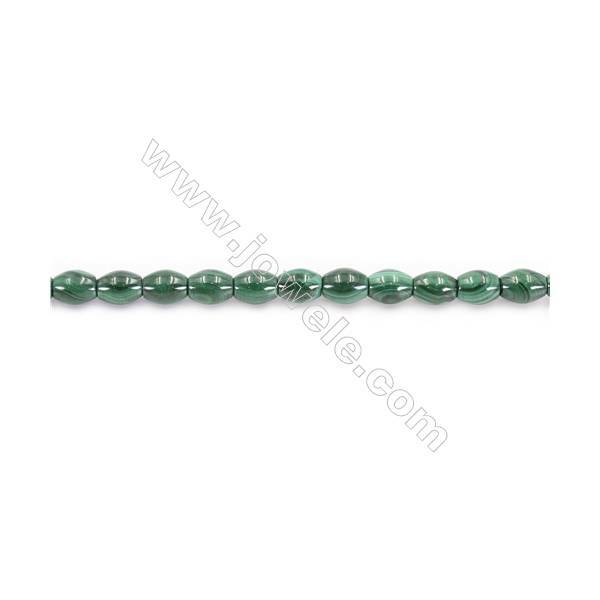 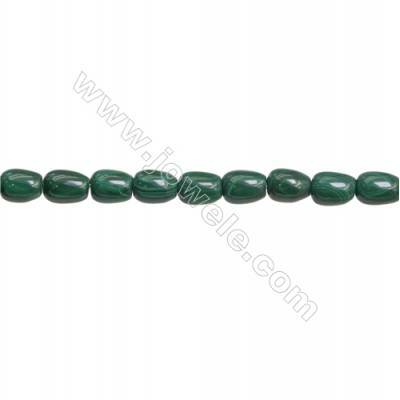 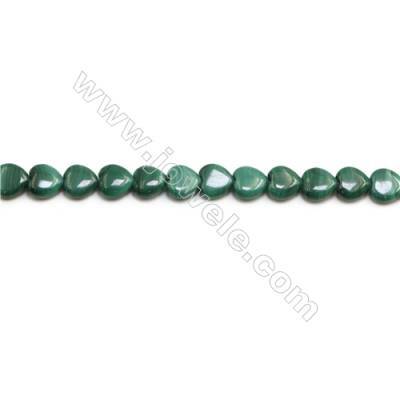 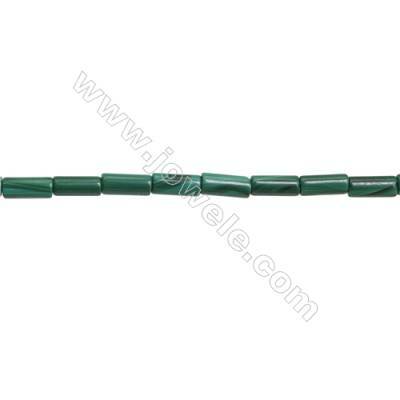 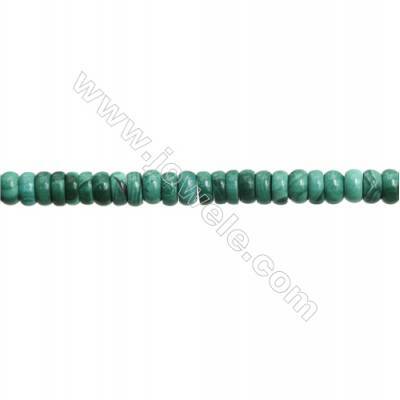 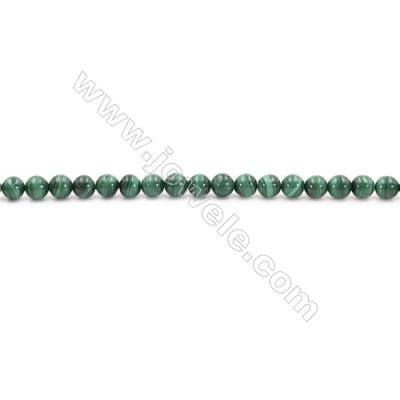 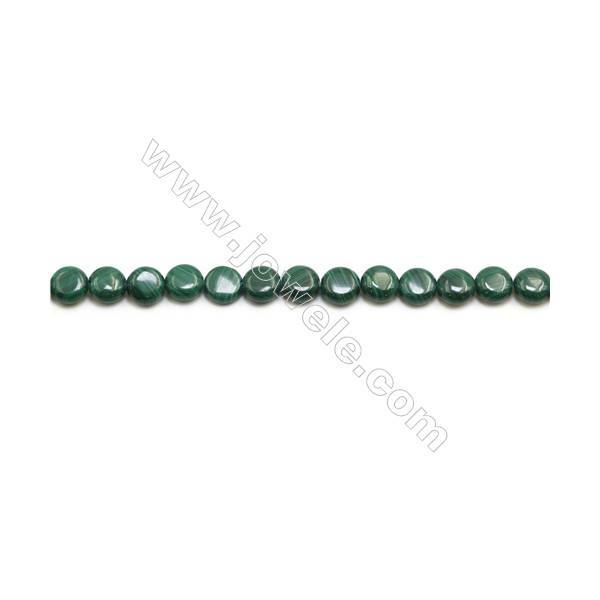 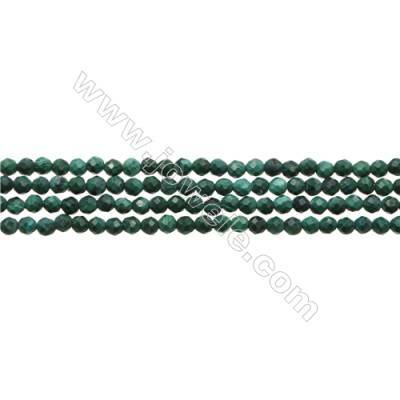 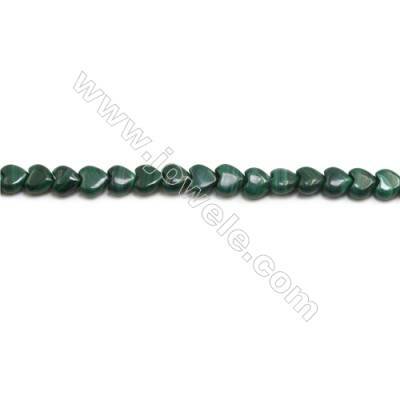 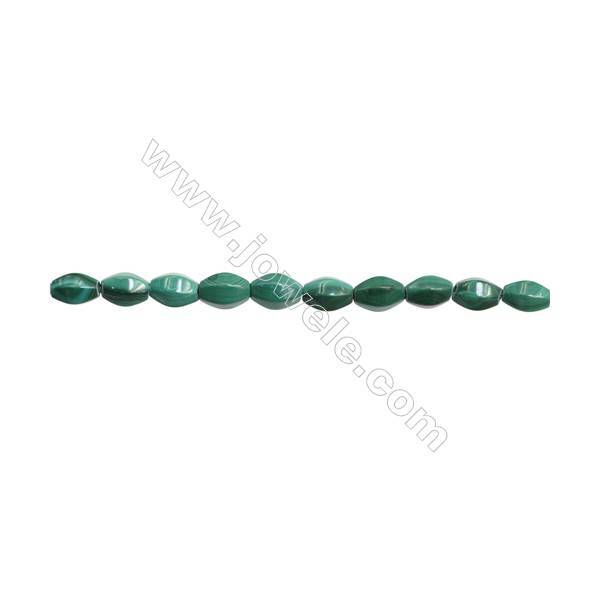 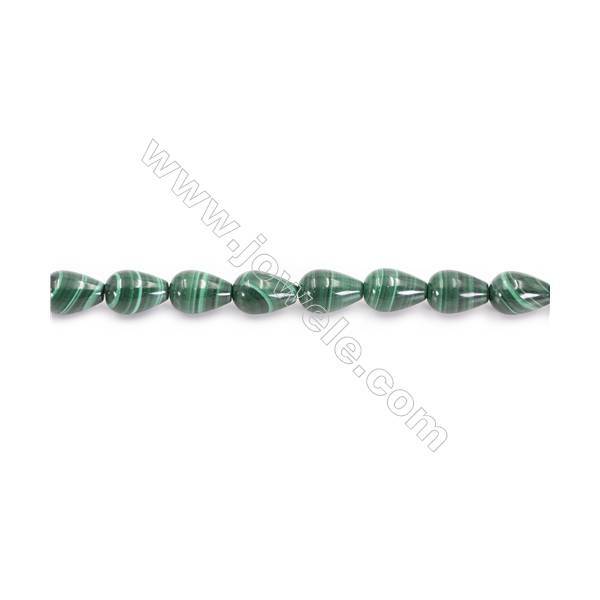 Natural Green Malachite Beads Strand Round Diameter 8mm hole 1mm about 53 beads/strand 15~16"
Natural Green Malachite Beads Strand Round Diameter 10mm hole 1mm about 44 beads/strand 15~16"
Natural Green Malachite Beads Strand Round Diameter 14mm hole 1.5mm about 28 beads/strand 15~16"
Natural Green Malachite Beads Strand Column Size 4x9mm hole 1mm about 49 beads/strand 15~16"
Natural Green Malachite Beads Strand Oval Size 8x12mm hole 1mm about 30 beads/strand 15~16"
Natural Green Malachite Beads Strand Oval Size 10x14mm hole 1mm about 27 beads/strand 15~16"
Natural Green Malachite Beads Strand Horse Eye Size 6x8mm hole 1mm about 52 beads/strand 15~16"
Natural Green Malachite Beads Strand Teardrop Size 8x12mm hole 1mm about 33 beads/strand 15~16"
Natural Malachite Gemstone Beads Strand Abacus Size: 4x10mm Hole 0.8mm about 106 beads/strand 15~16"
Natural Malachite Gemstone Beads Strand Abacus Size: 4x6mm Hole 0.7mm about 135 beads/strand 15~16"
Natural Malachite Gemstone Beads Strand Abacus Size: 5x8mm Hole 0.8mm about 84 beads/strand 15~16"
Natural Malachite Gemstone Beads Strand Apple Size: 6x8mm Hole 1mm about 63 beads/strand 15~16"
Natural Malachite Gemstone Beads Strand Apple Size: 8x10mm Hole 1mm about 51 beads/strand 15~16"
Natural Malachite Gemstone Beads Strand Barrel Size: 8x12mm Hole 1mm about 33 beads/strand 15~16"
Natural Malachite Gemstone Beads Strand Barrel Size: 10x14mm Hole 1mm about 28 beads/strand 15~16"
Natural Malachite Gemstone Beads Strand Barrel Size: 12x16mm Hole 1mm about 27 beads/strand 15~16"
Natural Malachite Gemstone Beads Strand Column Size: 4x10mm Hole 1mm about 42 beads/strand 15~16"
Natural Malachite Gemstone Beads Strand Column Size: 4x13mm Hole 1mm about 33 beads/strand 15~16"
Natural Malachite Gemstone Beads Strand Rectangle Size: 8x12mm Hole 1mm about 33 beads/strand 15~16"
Natural Malachite Gemstone Beads Strand Rectangle Size: 10x14mm Hole 1mm about 28 beads/strand 15~16"
Natural Malachite Gemstone Beads Strand Rectangle Size: 12x16mm Hole 1mm about 25 beads/strand 15~16"
Natural Malachite Gemstone Beads Strand Rectangle Size: 13x18mm Hole 1mm about 22 beads/strand 15~16"
Natural Malachite Gemstone Beads Strand Rectangle Size: 15x20mm Hole 1mm about 20 beads/strand 15~16"
Natural Malachite Gemstone Beads Strand Rectangle Size: 18x25mm Hole 1mm about 16 beads/strand 15~16"
Natural Malachite Gemstone Beads Strand Heart Size: 10x10mm Hole 0.6mm about 42 beads/strand 15~16"
Natural Malachite Gemstone Beads Strand Heart Size: 12x12mm Hole 0.8mm about 37 beads/strand 15~16"
Natural Malachite Gemstone Beads Strand Oval Size: 12x16mm Hole 0.8mm about 25 beads/strand 15~16"
Natural Malachite Gemstone Beads Strand Oval Size: 13x18mm Hole 0.8mm about 22 beads/strand 15~16"
Natural Malachite Gemstone Beads Strand Oval Size: 15x20mm Hole 0.8mm about 20 beads/strand 15~16"
Natural Malachite Gemstone Beads Strand Oval Size 18x25mm Hole 0.8mm about 16 beads/strand 15~16"
Natural Malachite Gemstone Beads Strand Flat Round Diameter 8mm Hole 0.8mm about 50 beads/strand 15~16"
Natural Malachite Gemstone Beads Strand Flat Round Diameter 10mm Hole 0.8mm about 41 beads/strand 15~16"
Natural Malachite Gemstone Beads Strand Flat Round Diameter 12mm Hole 0.8mm about 32 beads/strand 15~16"
Natural Malachite Gemstone Beads Strand Flat Round Diameter 14mm Hole 0.8mm about 29 beads/strand 15~16"
Natural Malachite Gemstone Beads Strand Flat Round Diameter 16mm Hole 0.8mm about 25 beads/strand 15~16"
Natural Malachite Gemstone Beads Strand Flat Round Diameter 18mm Hole 0.8mm about 22 beads/strand 15~16"
Natural Malachite Gemstone Beads Strand Rice Size: 6x8mm Hole 0.8mm about 50 beads/strand 15~16"
Natural Malachite Gemstone Beads Strand Rice Size: 5x8mm Hole 0.8mm about 51 beads/strand 15~16"
Natural Malachite Gemstone Beads Strand Teardrop Size: 8x16mm Hole 0.8mm about 26 beads/strand 15~16"